Reporters were able to confirm Friday night that local white man and WCAS sophomore Andrew Hughes dances exclusively by moving his shoulders. This report contradicts earlier statements by Hughes himself that he can “absolutely get it” on the dance floor, even when they are playing “bangers”, a word that seems to indicate “overplayed pop songs from the 1980s”. Several sources who accompanied Hughes to a party confirmed Hughes’ dance shortcomings. However, Hughes still found his night of “dancing” productive. Hughes seems mostly unbothered by the commentary on his dancing. 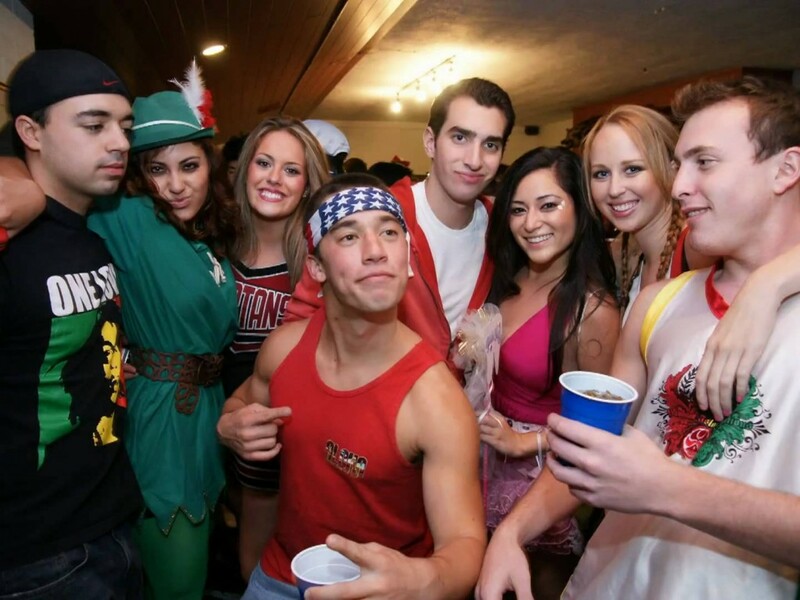 “It’s not the worst thing to happen in my frat house,” he said.